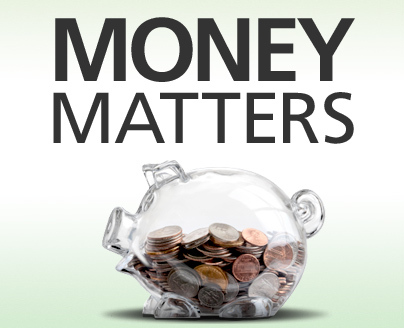 For most of us on planet earth , the last few years have been challenging when it comes to “Money Matters “. Even people who have always been considered ” Successful ” , which in colloquial terms means they are good at making money , are struggling. The great economic engine that was once the United States and the world at large , is coughing , misfiring and in dire need of a rebuild , or more likely a replacement , although unless we start using better fuel , I’m not sure that would help . Most of us have a love hate relationship with money , we love it when we have it , we hate when we don’t ! I would be willing to bet, (if I had the money) , that 90% of most arguments in close relationships are about money ,even if they don’t appear to be , if you dig a little deeper , you still may find that money is the actual root cause. Of course we have all been told Money is the Root to all evil , and it’s hard to look around the world today and disagree with that , and when you awaken to the way the world really works , and you follow the money , you will find that in fact , the money trail does lead to evil doers , those who seek to control , and manipulate the populace at large , the societal engineers have used money as a weapon , as a tool , and it’s been going on for thousands of years.